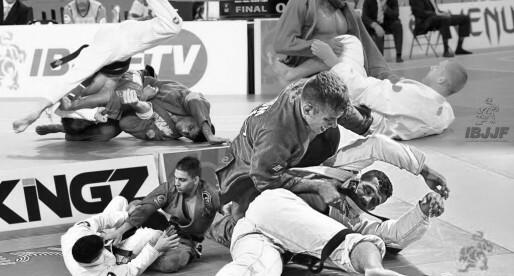 On the 21st of November, 2015 we witnessed one of the greatest Brazilian jiu jitsu events of the year, combining some of the best grapplers in the sport today with some of Russia’s top submission artists in a fantastic mix of new blood and veteran class. Matches had an initial period of 15 minutes of submission only. If draw there would be 5 min overtime with points. 1 point for takedown, back mount, full mount. 2 points for clear submission attempt. No points for side control, knee on belly or sweeps. If draw on scoreboard referee would decide if there is a clear victor. 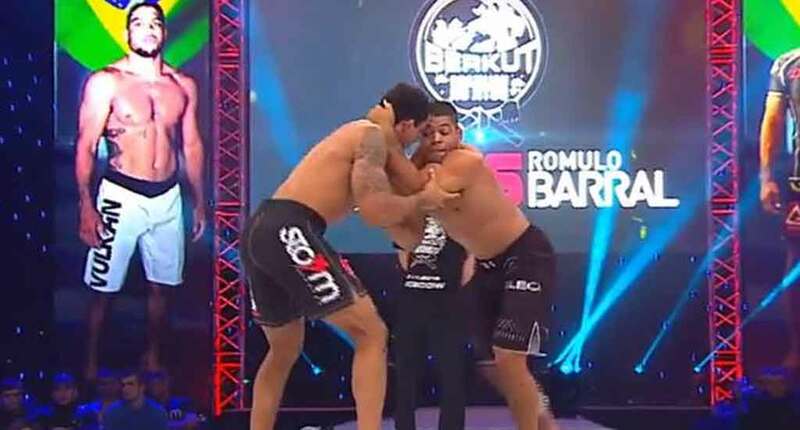 You can watch the re-play of all these matches on the FloGrappling website.